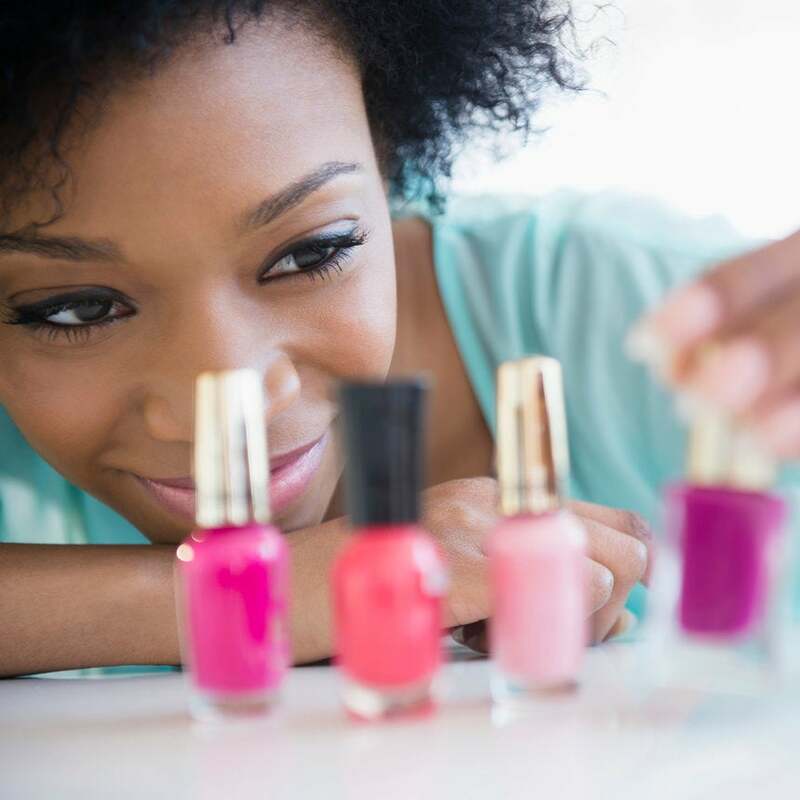 You've picked out an outfit and made party plans, but what about that nail appointment you forget to make?! Fret not: an at home manicure is the perfect last minute solution. Consult our shopping guide and easy polishing tips below! Nail art is one of the easiest (and smallest) ways to channel your personal style. 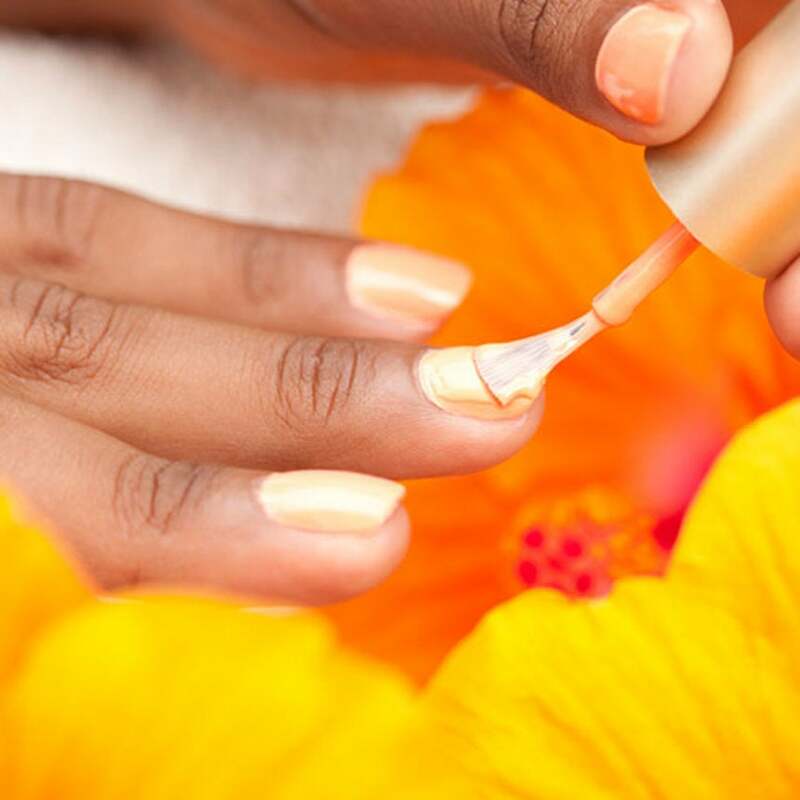 Whether you prefer the do-it-yourself method or a bi-weekly salon appointment, how you choose to adorn your nail beds definitely changes with the seasons. And with an election on the horizon, this is the perfect opportunity to get yourself into the voting spirit. We teamed up with three top notch manicurists for our November 2016 issue and each of them did not disappoint. 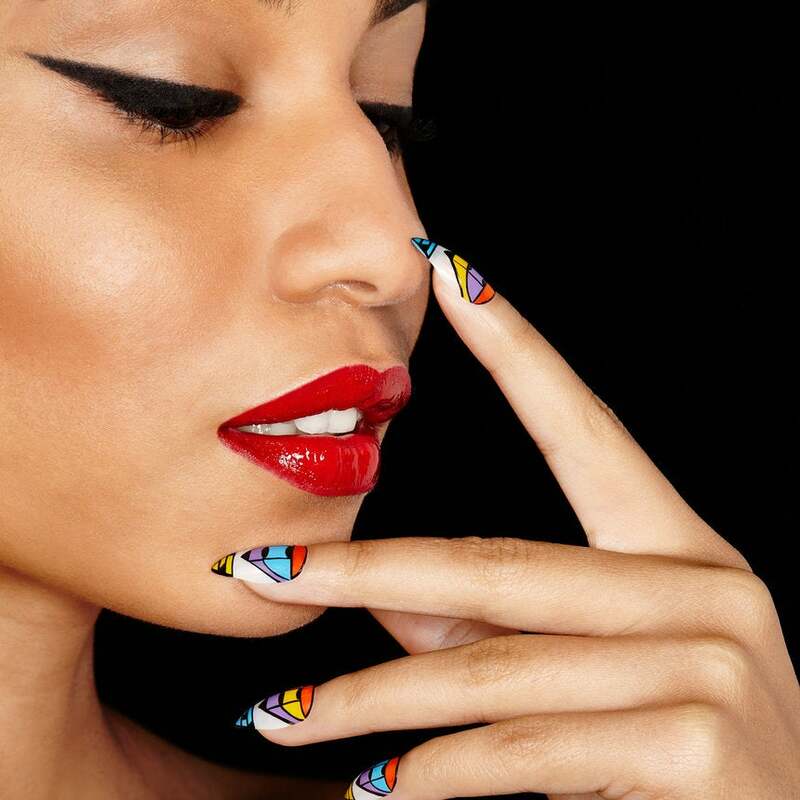 From architectural shapes to minimal design and a narrative look that channels the Black Lives Matter movement, these nail art designs are sure to satisfy every type of beauty enthusiast. Take a closer look below! It can be challenging to master your best look when summer is over, but you aren’t quite ready to embrace fall. You can't wear sandals, but don't need a jacket everyday. Your friends have already broken out their best boots, while you’re still rocking new ballet flats. That same push and pull extends to manicures. 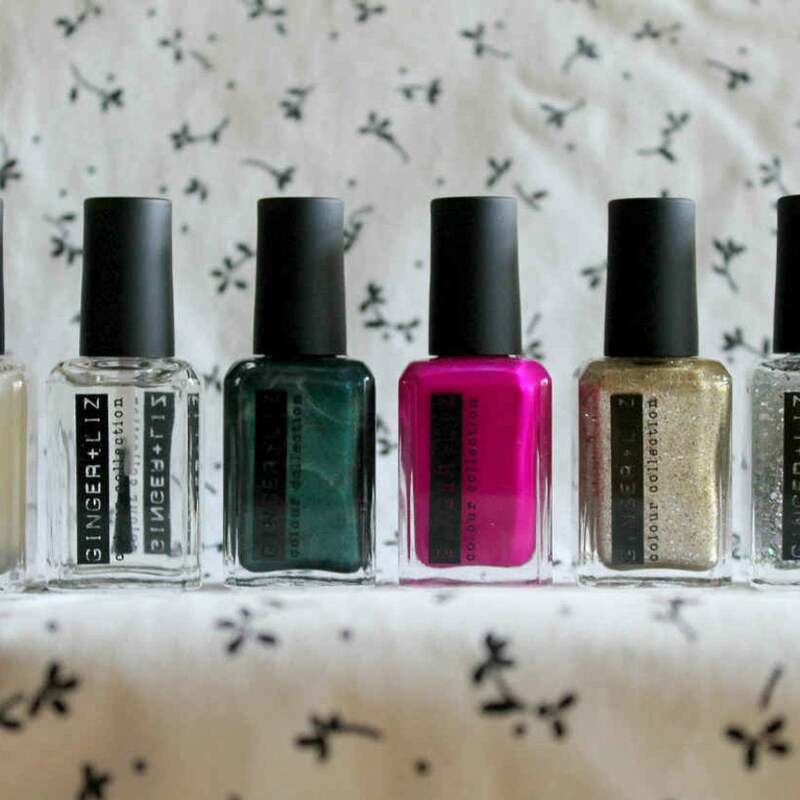 If you’re a nail girl like me, you know that each season is a clean slate to showcase your best lacquer game. Summer was all about neons, pastels or any hue that complimented your bronzy glow. Fall and winter are for deep and smokey shades. But, what do you wear in between? I know I’m not ready to pull out my super deep paints, but I feel a bit silly wearing my neon pinks, too. No need to fret! We’ve rounded up our favorite shades for every mani personality that will appropriately take you into the fall season. 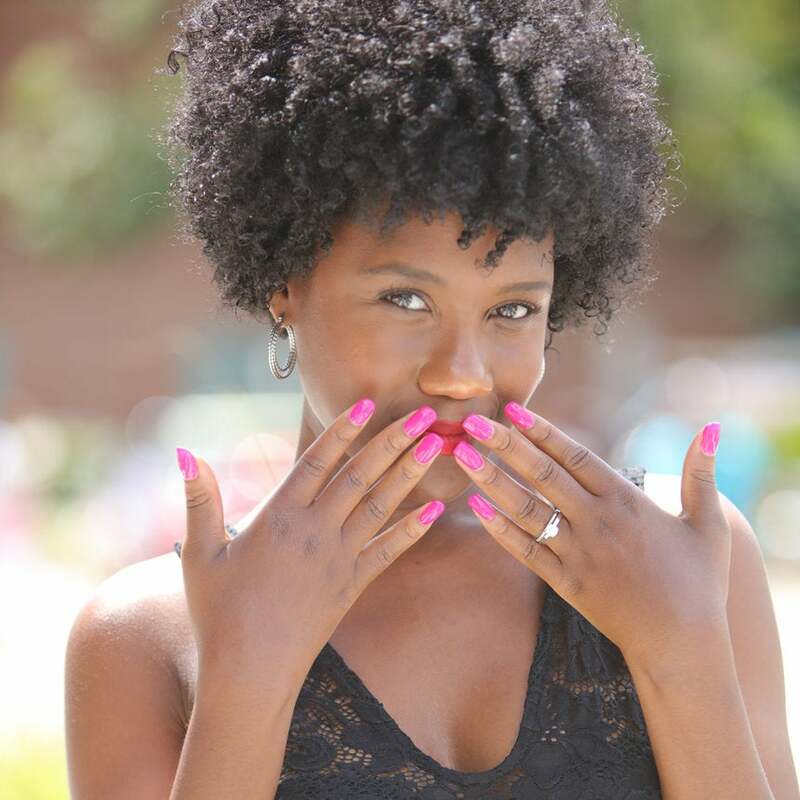 #TipTuesday is in full effect and we've got five nail care habits that are nearly impossible to mess up!